NASHVILLE, Tenn., December 7, 2018	(Newswire.com) - Today, SocialChimp is excited to announce that Matt Arceneaux has signed-on to serve as the company’s CEO. 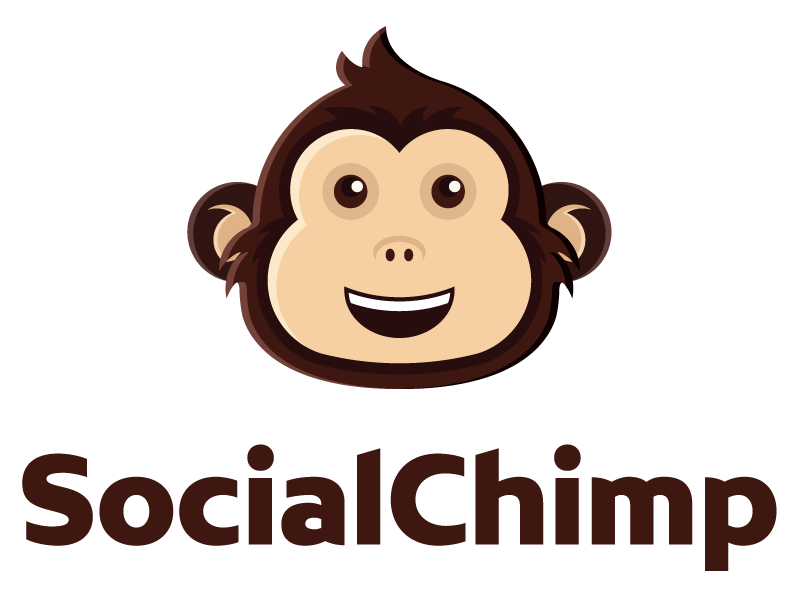 SocialChimp, a subsidiary of Social3, focuses on social media automation for businesses. Matt has been a serial entrepreneur with decades of startups and successful exits under his management. Matt has led in numerous executive leadership roles including his latest as CEO of 301 Digital Media, an online marketing agency in Nashville, Tennessee. In addition to joining SocialChimp, Matt will continue to invest in various SAAS businesses and sit on various Board of Directors for marketing-related businesses. 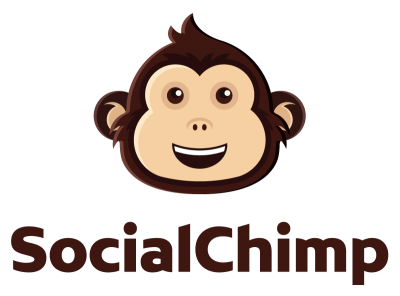 SocialChimp was designed to manage social media and social media advertising for numerous professions including real estate, finance & wealth management, medical services, and others via automation services. The company’s main focus is assisting real estate agents, but Arceneaux plans to expand SocialChimp’s services to many more professions. SocialChimp is a self-service platform that empowers small business owners with the ability to enhance and expand social media presence, all without an agency.